MOTO G.P. Red Bull de la República Argentina: FENATI-RABAT-MARQUEZ! European Judo Championship by teams: l’équipe de France féminine championne d’Europe par équipe! 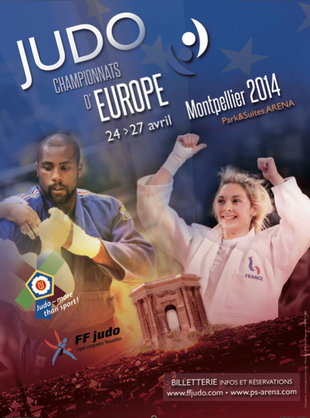 2nd day European Judo Championship: Clarisse Agbegnenou, Championne d’Europe! 1st day European Judo Championship: Loic KORVAL et Automne PAVIA Champions d’Europe! 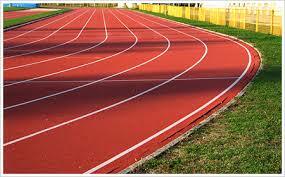 On Sunday 6 of April, we could see the remake of « men in black ». 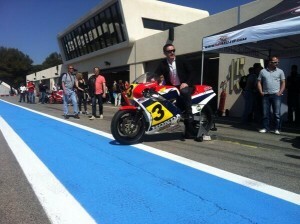 The Sunday Race Series in Paul Ricard circuit with Giacomo Agostini, Freddie Spencer, Christian Sarron and my friend Daniel Bros.